It’s been a minute since I’ve done a blog post. Why? Because I’ve been working on a new website for Blue Gurus! The last time we updated the look and feel of the site was about 4 years ago. So it’s been due for a facelift for a few months now. BlueGurus.com has always been more about a home for our storytelling than for other static page content. 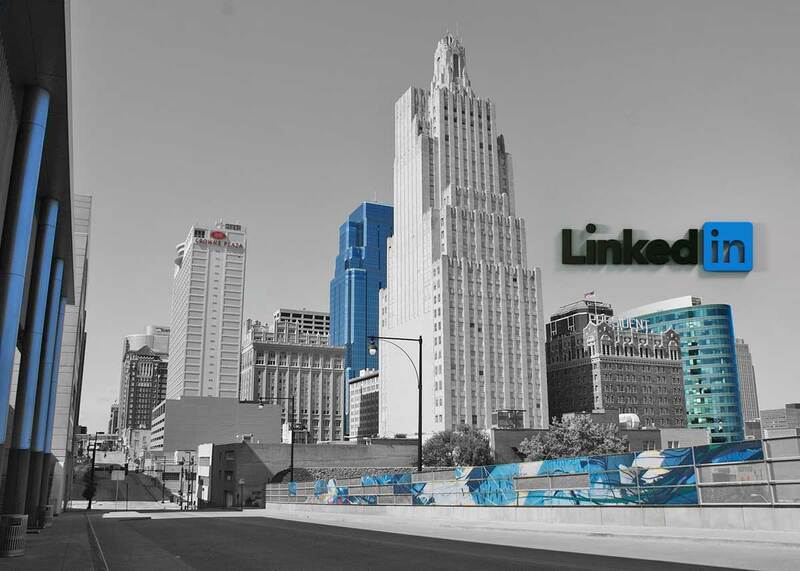 Sure, I talk about our three primary services: Blogging, LinkedIn Training and Website Development. But it only takes three pages to accomplish that. 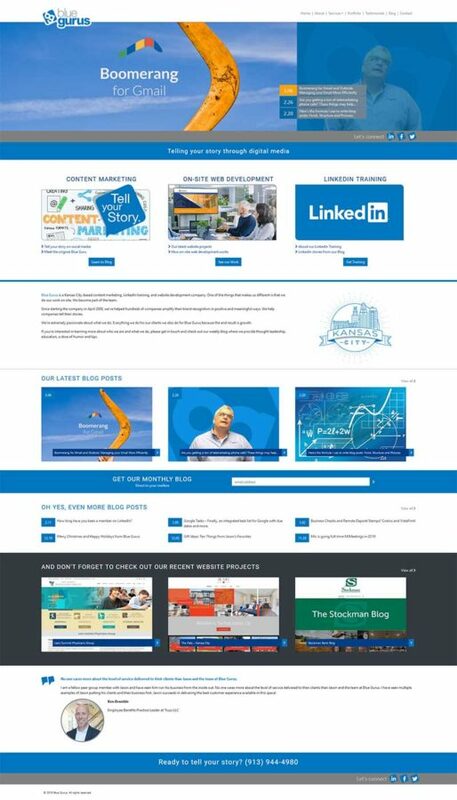 The focus on this facelift was an updated home page, a new portfolio and new testimonials. One of the goals for the new website was an updated Project Portfolio. For now, this is all about our website projects. It’s challenging to showcase blogging and LinkedIn training projects… still noodling how to do that. I have nine recent website projects listed, and THIRTY more in draft mode waiting for me to take screenshots and write up the story of how the project happened. See the new portfolio here. You might remember I did a blog post recently about asking your clients and peers for Google Reviews. I decided to use those Google Reviews as the basis for my rotating testimonials. They show up at the bottom of the home page, and there’s a page that lists all of them here. I was able to grab the picture of the person giving me a review from their LinkedIn profile. And since I was on their profile, it was easy to grab their official title as well. I hope you like the new website! I will be back next week with our regular programming of stories that educate you, make you think, and hopefully make you laugh as well. 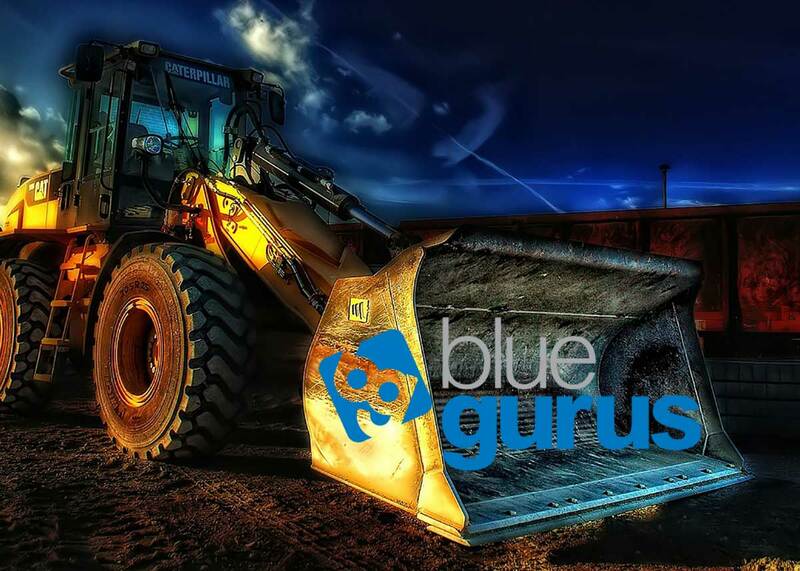 No one cares more about the level of service delivered to their clients than Jason and the team at Blue Gurus. I am a fellow peer group member with Jason and have seen him run his business from the inside out. 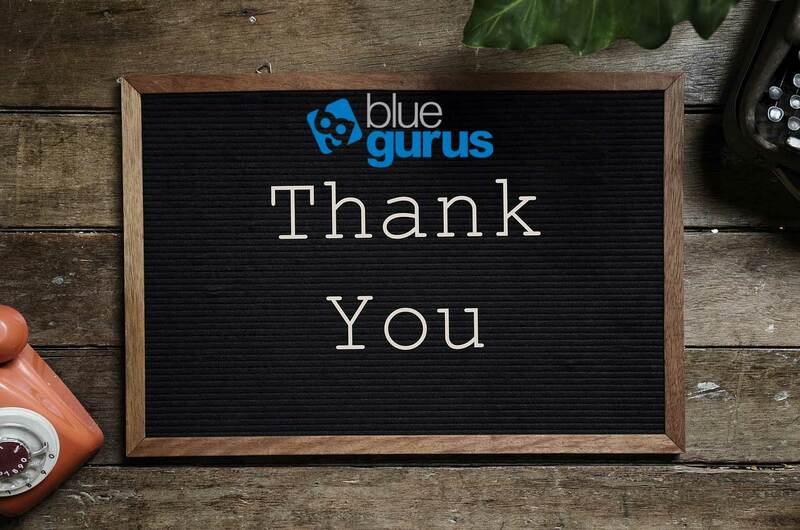 No one cares more about the level of service delivered to their clients than Jason and the team at Blue Gurus. 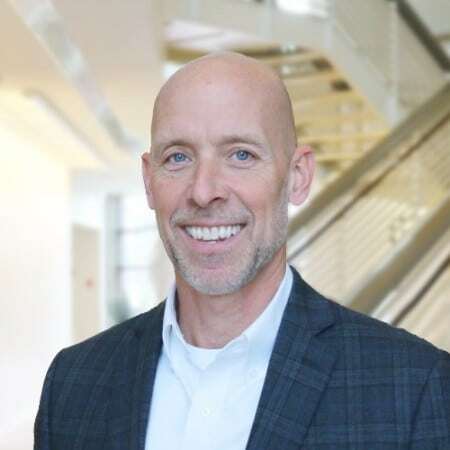 I have seen multiple examples of Jason putting his clients and their business first. Jason succeeds in delivering the best customer experience available in this space!